Christmas is fast approaching! 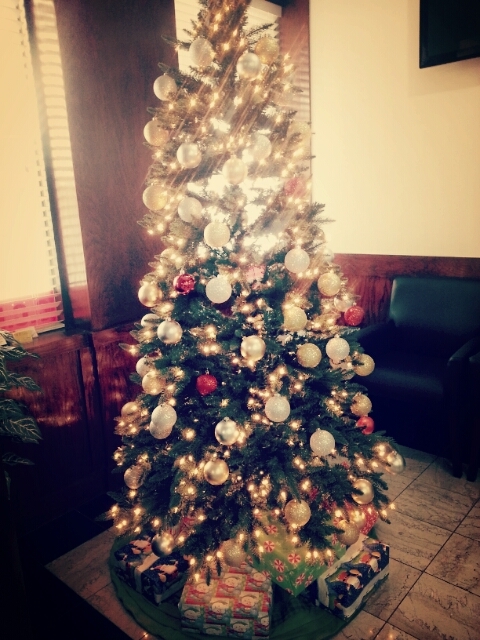 Our tree is up, are you ready? The Holiday Party is December 18, 2013, so mark your calendars!